Murad, was founded by Dr.Howard Murad in 1989. It's a true dermatologist and leading skincare brand, offering people a path to good health through science based, clinically proven skincare and healthcare products that have been developed as part of Dr. Murad's Inclusive Health system of care. 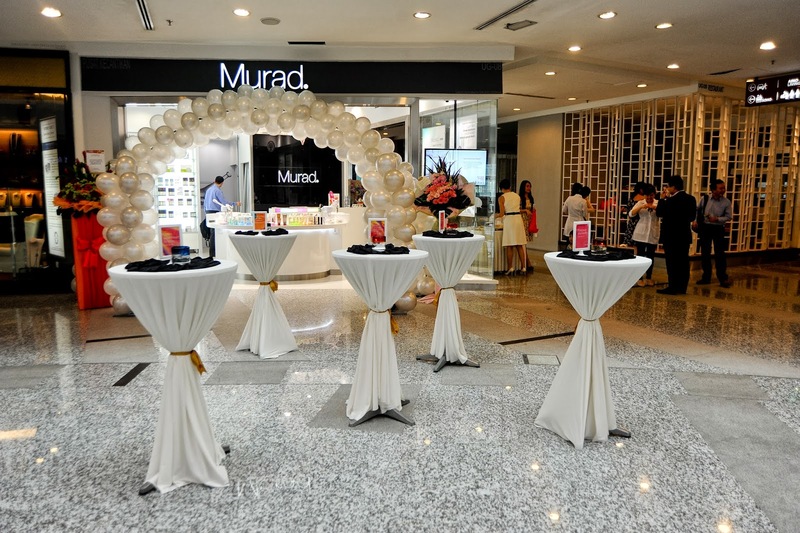 Murad is used and recommended by over 30,000 professionals globally and is sold in over 40 countries. 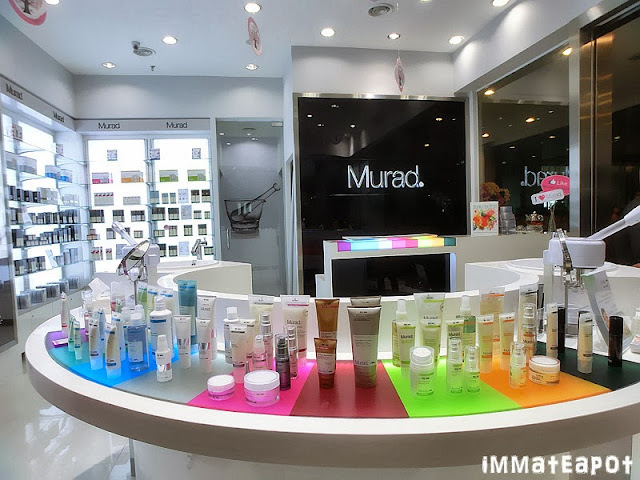 People believes that products, services and tools from Murad will help them look, live and feel Better Everyday. 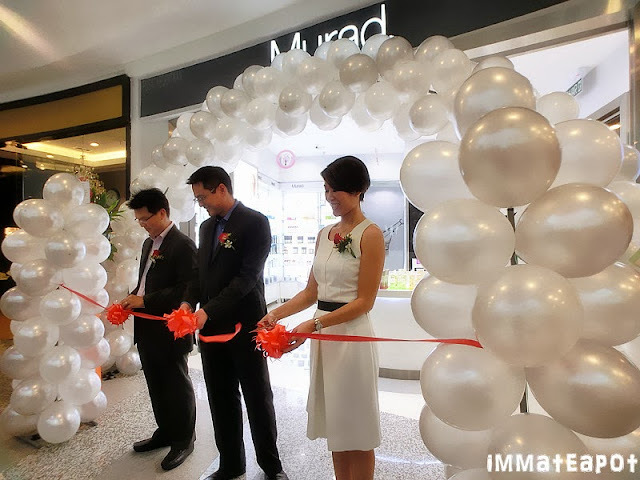 Murad is introducing exclusive Murad Outlets in the need of its customers, first outlet in Damansara Uptown and now the second outlet opening in Empire Subang! Every outlet provides professional treatments with the combination of concentrated active ingredients with the healing power of touch, providing outstanding results. Combining the best tropical care and emotional care, a Murad Personalized Treatment is the ideal way to nourish your skin. Cleanse/ Tone : Cleanse our face twice a day to remove dirt and dead skin. Tone to restore skin's pH and as a preparation for next steps. Treat/ Repair : Repair existing damage and optimize skin's health. This includes both topical and internal supplement care. Hydrate/ Protect : Replenish and restore skin's moisture. Apply sunscreen to protect our self from sun damage. Dr.Murad's Tip : Your health and appearance are positively influenced by increasing your emotional and mental well-being. A visit to the spa is one of the best ways to promote stress relief and relaxation. 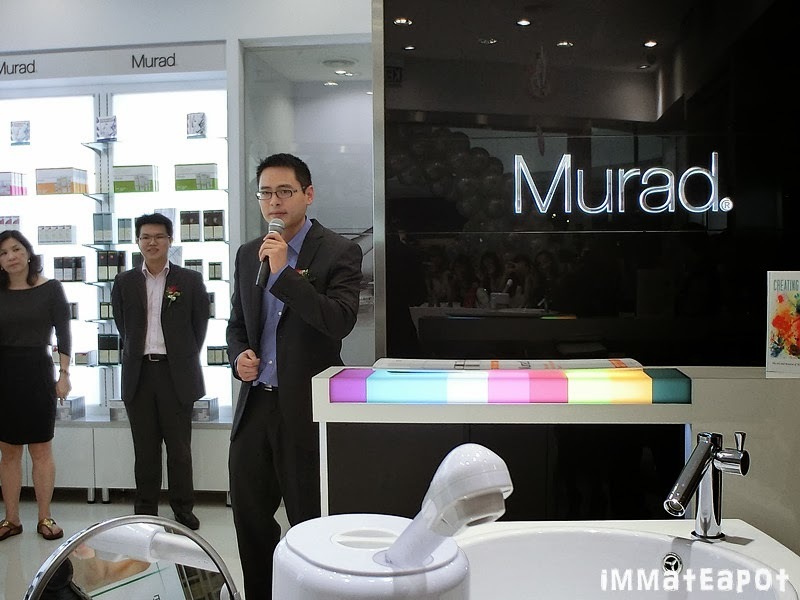 So, why Murad? 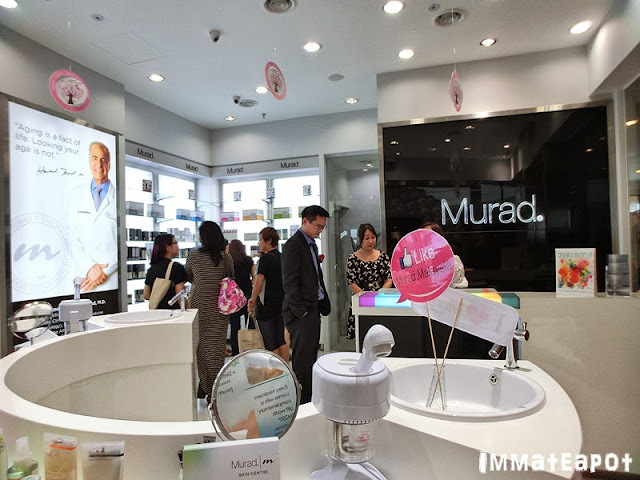 Let's Dr. Howard Murad speaks on the philosophy behind Murad skin care products and how combining science and nature to develop skincare solutions can lead to healthy, beautiful skin with the "Murad Glow." In honor to celebrate the grand opening of 2nd flagship in Empire, Murad is having a promotion on its Signature Treatment at only RM98 + a complimentary gift worth RM250. 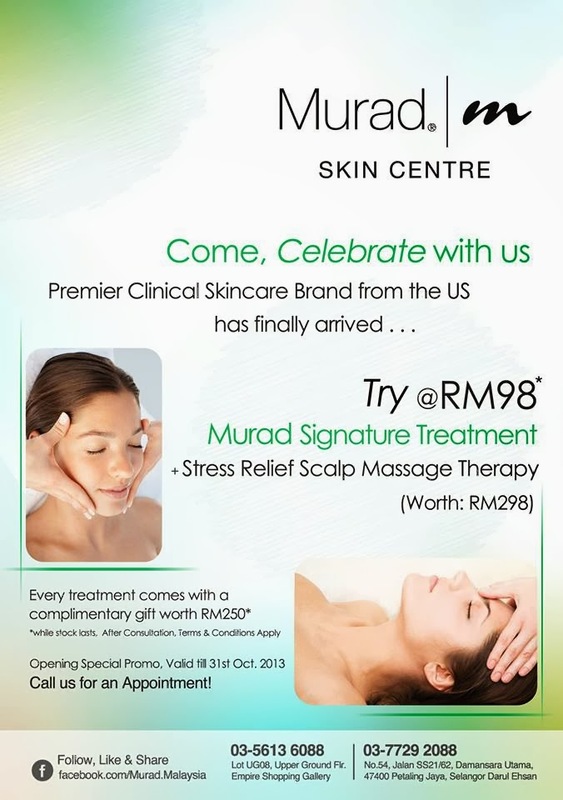 For more information, visit Murad website or Murad Malaysia on Facebook. 54, Jalan SS 21/62, Damansara Utama 47400 Petaling Jaya, Selangor. Lot UG08, Empire Shopping Gallery, Jalan SS 16/1, Subang Jaya 47500, Selangor.